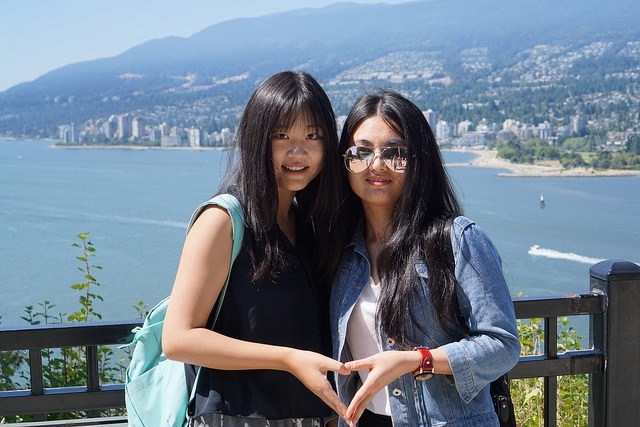 The UBC Vancouver Summer Program (VSP) is a four week academic program offered at the University of British Columbia, Canada. 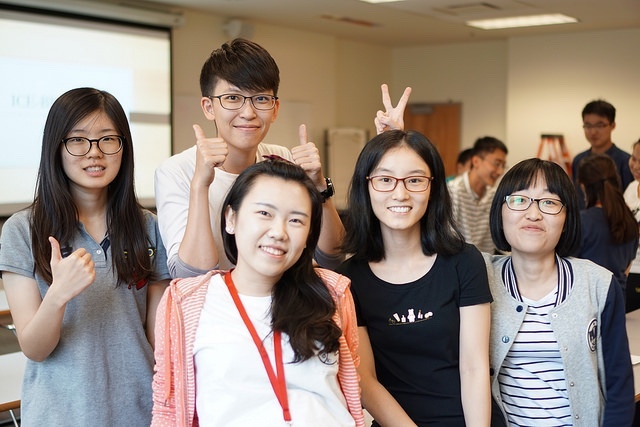 The program provides the opportunity for international students to complete two academic courses while experiencing Canadian culture. 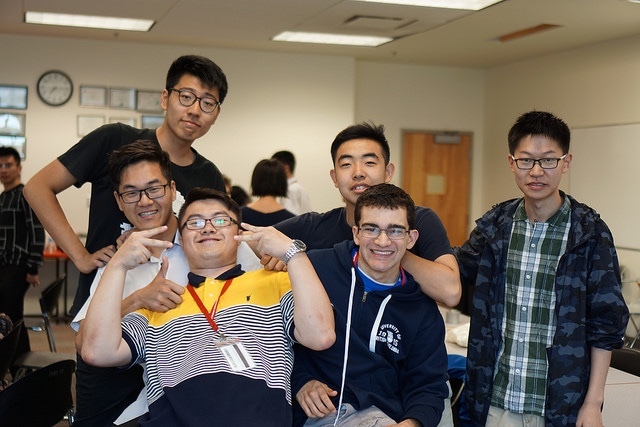 The Department of Chemical and Biological Engineering (CHBE) is excited to be offering two packages as part of the UBC VSP July – August 2019 Program. Academic courses include industrial tours, hands-on laboratory work, and learning industry standard software. Canadian experiences included in the CHBE packages include cultural, sports, social and nature activities. Participants will meet Canadian students and other international students. Students interested in UBC VSP and the CHBE Package are encouraged to contact UBC VSP. We look forward to hosting you this coming summer!